This product offers the superior quality that you would expect from one of the best brass combination cases for sale. The Protec cases offer a moulded interior for supreme protection when travelling to rehearsals or concerts. 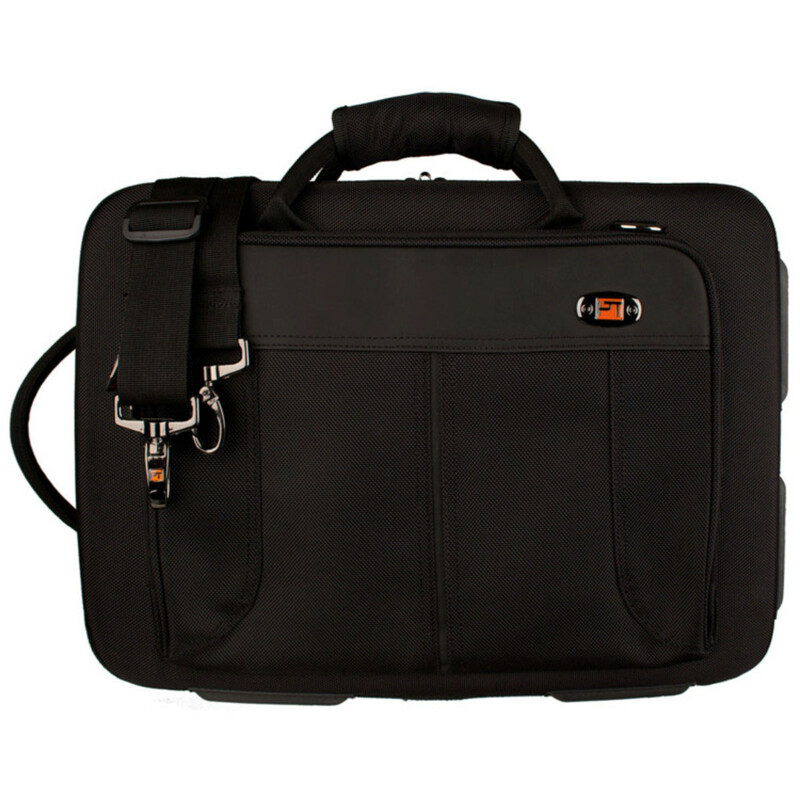 As well as being built to excellent standards, this case is also really easy to carry with the shoulder straps and carry handle. This case has been moulded to the generic shape of the instruments in order to prevent the instrument moving during transit. It has also been designed with a custom designed shock absorbent shell, allowing the instrument to be protected from being dropped. This case is a fantastic choice for the diverse musician who might swap between trumpet/cornet and Flugel Horn between concerts. 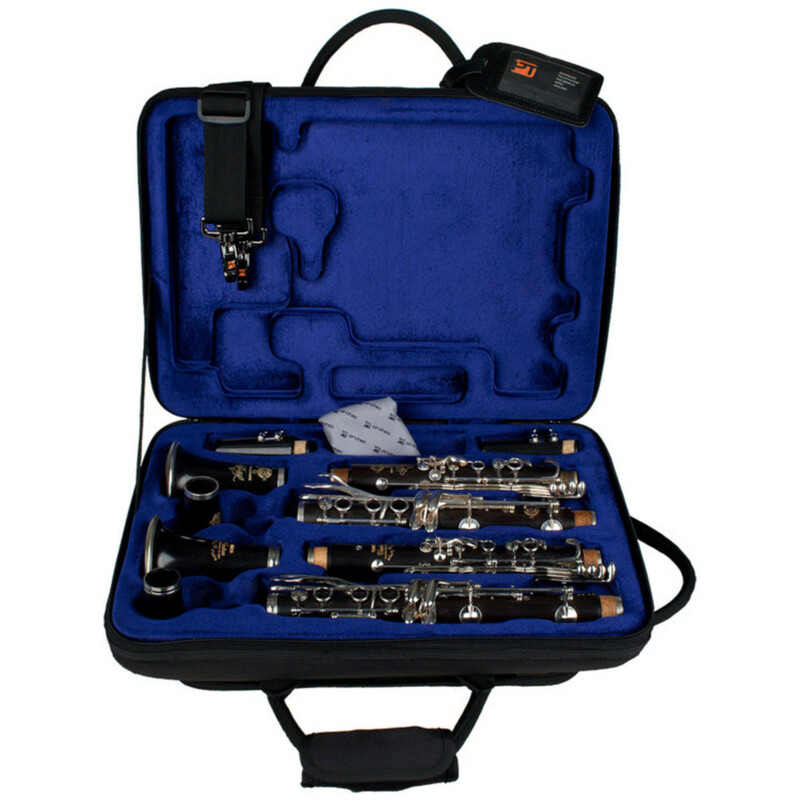 It?s particularly useful for pit or orchestra players who have very little space to store vast amounts of instruments and hence would normally require more cases. Two different carrying types are available for this combination case. Firstly, the handle at the top of the case has been built on for excellent comfort and ease of carrying. As well as this, the padded hook and loop strap has been included meaning it can be placed over the shoulder for longer carrying needs. On the exterior of the case is a large pocket which is suitable for carrying around many different accessories. Whether it be used to carry a tuner, cleaning products etc or using the pen loops for stationary, there is plenty of room for the needs of the musician.